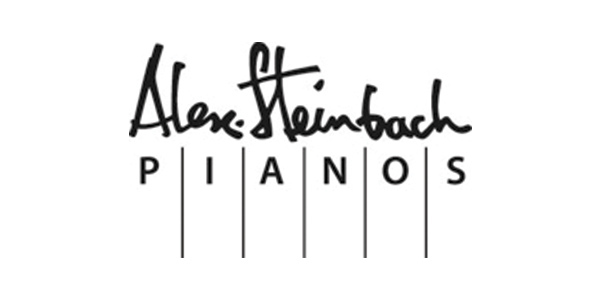 Alex.Steinbach iQ Pianos are a unique range of traditional acoustic pianos fitted with the exclusive PianoDisc™ Silent Drive technology. 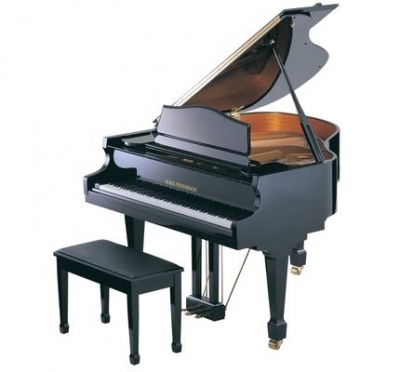 This enables the piano to play by itself with the keys actually moving up and down before your eyes! 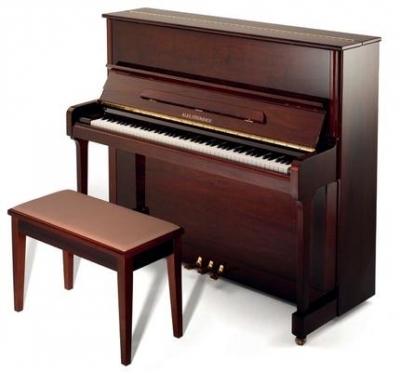 Not only is your piano a beautiful addition to your home, your lifestyle can be transformed by the enjoyment of playing and listening to the piano. 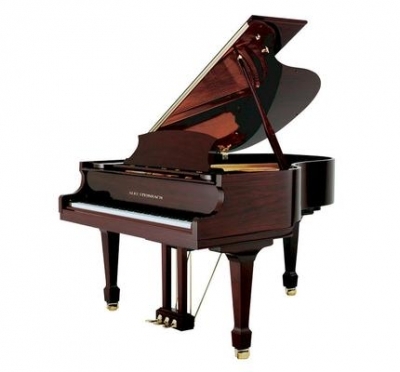 In addition to the piano playing, many songs have extra backing with vocal and orchestral arrangements. 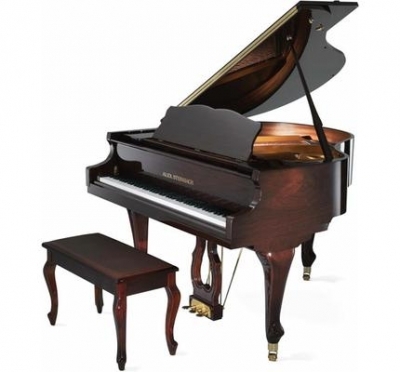 The backing is played through 2 concealed speakers that lie under the piano. This total performance experience creates an atmosphere that’s sure to impress. 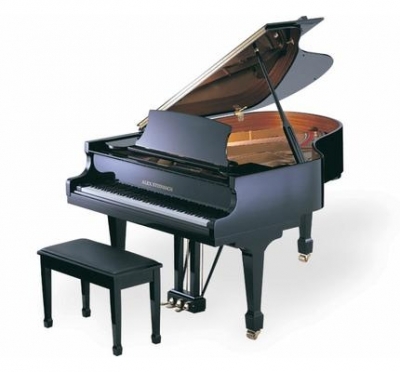 You control your iQ piano with the bonus iPad that comes with every model. Simply turn the iPad on, go to your iTunes folder and select the song or album you wish to play.